This is your chance to take a huge step towards a progressive and lucrative career in accounting – gaining a dual AAT qualification. Qualifications that are AAT-accredited are what employers want. They clearly demonstrate that you have achieved the level of excellence and work-readiness required within the industry today. GET QUALIFIED AND START YOUR CHOSEN CAREER! Why study AAT with e-Careers? 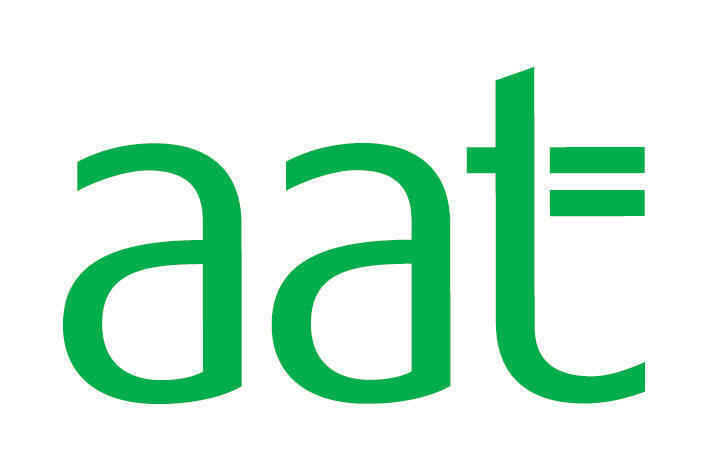 Over 90% of UK accountants start their career with an AAT qualification. Employers are looking for accountants with AAT certification. Our combined AAT package takes you to advanced level. The AAT Level 2 Foundation Certificate in Accounting is for anyone looking to get into the diverse and highly lucrative world of accounting and finance. There are no prerequisites for entry to the course, therefore it is ideal for beginners. It is also ideal if you already work in the industry and are looking to formalise your skills and knowledge with a qualification from the most widely recognised and respected award body in the UK. e-Careers’ combined online study package will take you from entry to advanced level at your own pace! Exams can only be booked via AAT directly, and fees may vary slightly dependent on test centre. We will provide you with all the information you need to guide you through this process. Payment options are available, speak to our advisors today to find out more. There are no formal requirements for this course package.